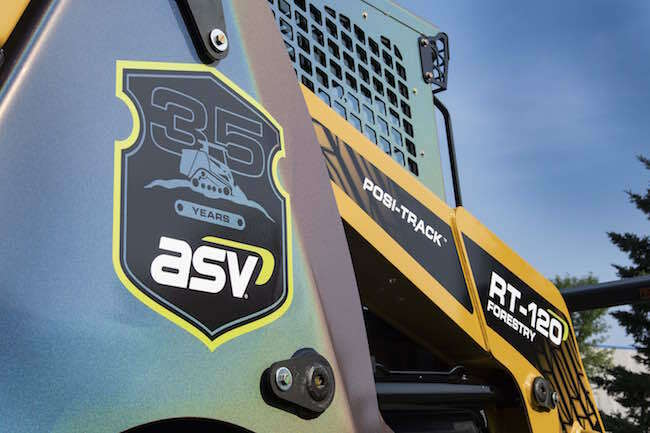 ASV Holdings Inc. (NASDAQ: ASV), an industry-leading manufacturer of all-purpose and all-season compact track loaders and skid steers, celebrates 35 years of forward-thinking product development this year. 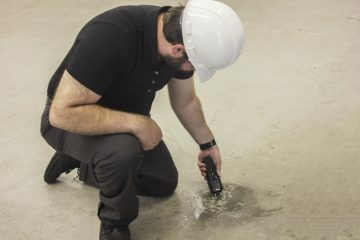 The manufacturer commemorated the anniversary with an open house event in August at its Grand Rapids, Minnesota facility. Company CEO Andrew Rooke expressed pride for the employees who make ASV’s success possible and who have driven more than three decades of innovation. As a pioneer in the compact track loader market, ASV has been an innovator since its start in 1983. Two forerunners in the early snowmobile industry started the business, developing a pick-up-sized rubber-tracked vehicle called the track truck as ASV’s first product, meant for traveling over adverse ground conditions such as snow. However, it didn’t take long for the manufacturer to switch gears, using its experience to develop the first Posi-Track rubber tracked compact track loader in 1990. Starting with a closed design, ASV evolved its CTLs to include today’s open-rail and drive-sprocket undercarriage, which provides exceptional traction on soft, wet, slippery, rough or hilly terrain. 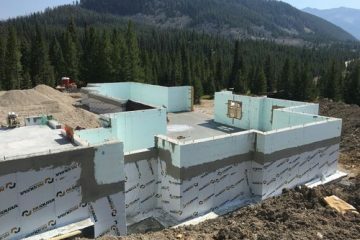 The company expanded over the years, growing in size as well as in reputation for unique, quality machines with track-driven patented undercarriage technology. The manufacturer went public in 2017 with the name it uses today, ASV Holdings, Inc. Longtime employees say the passion for the equipment has remained strong through the 35 years. Cary Safe has been with the company since day one. Safe held a number of positions over the years, from assembly to sales to his current role in research and development, though he still helps wherever he’s needed. He said it’s been remarkable to watch the business grow and expand over the years. More than 1,000 people attended the open-to-the-public open house event, double the expected attendance. The occasion included a special anniversary-branded RT-120 Forestry Posi-Track® compact track loader, food, games, factory tours and an opportunity to learn about ASV’s history. ASV will also celebrate its anniversary and introduce a new machine at the 2018 GIE+EXPO October 17-19 in Louisville, Kentucky. The manufacturer will hold live demonstrations of the new machine outside at booth 7838D. Attendees can also visit ASV at booth 29108 inside the convention center.